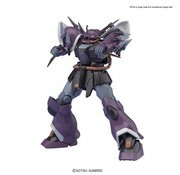 Mobile Suit Gundam: The Origin (機動戦士ガンダム THE ORIGIN Kidō Senshi Gandamu The Origin) is a manga written and illustrated by Yoshikazu Yasuhiko. 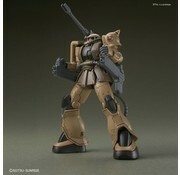 It is a retelling of the story from the 1979 anime television series Mobile Suit Gundam, of which Yasuhiko was the original character designer. 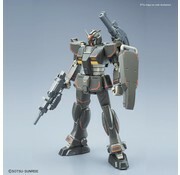 These which these HG 1/144 plastic model action figure kits are based on. 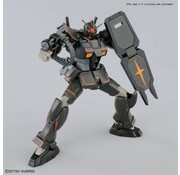 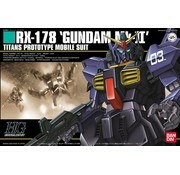 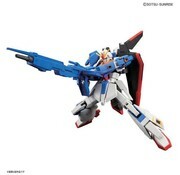 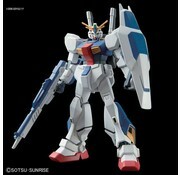 For more info Gundam Wikia. 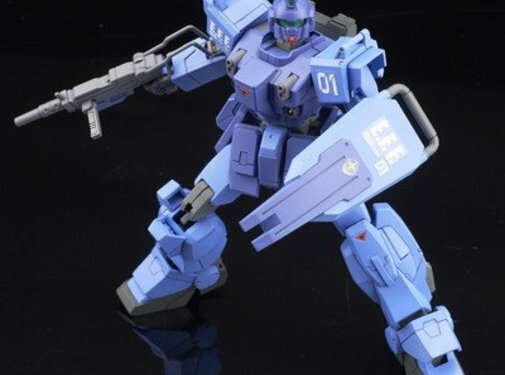 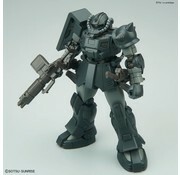 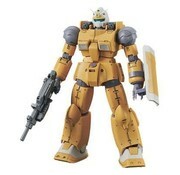 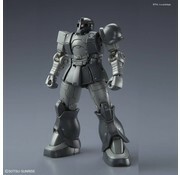 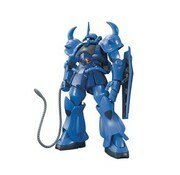 This is a Zaku I (Kycilia's Forces) "Gundam The Origin", HG 1/144 Bandai Hobby.